Aracelireal81, 27 Mar 2019Didn't know and what's the difference between them ?I dont know, im happy with normal 8.0 Oreo. Jaro, 26 Mar 2019We all have Oreo 8.0, and he is talkin about Oreo 8.1 version. Some phones have 8.1 Oreo :)Didn't know and what's the difference between them ? Anonymous, 15 Mar 2019still stuck on December update model xefThat's how it is ! 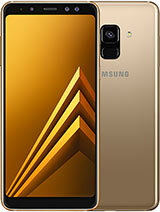 Neither in Romania A5 2017 has yet received the software update in February. I'm stuck on January 1st. As for 9.0 Pie this model does not think it gets anything! sure remains stuck at Oreo 8.0.0. Jaro, 07 Mar 2019Today I received A520FXXU8CSB5 patch 189mb. 1 February 2019 - PolandGood news! In Romania A5 2017 is stuck at 1 january 2019 security pach. No software update for the moment! 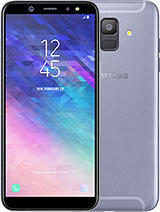 Arboc, 27 Feb 2019Hello Samsung company!I am from Greece.2 x mini 3 (parents),2 x mini 4 (bro and me), j3 16 (me... moreYou high bro? Still waiting for the February and March security patch. Why first we had monthly updates and now every 2 or 3 month? 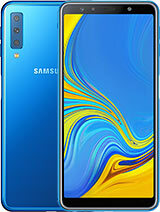 It seems clear to me Samsung is putting this phone behind and don't think it will get Pie in the future..
Great design,nice camera,very good performanse overall awesome mobile phone. Chris22, 07 Mar 2019Yes but I do not think so! 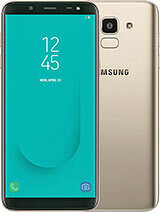 A5 2017 does not appear on any official samsung list for updating t... moreWhy will those 2017 mid-range phones get android pie and not us!?? So unfair! anyone using a different camera app (name)? how is the output compared to the default camera app & experience? Poor job by Samsung. Not even a year since it is being used, and now it is not working. The problem is the "no service" problem that it ia very common for most Samsung models, not only this one. I cannot make or receive calls. The camera is also doing not a good job for photos in the night. Daylight photos are very good. Stay away from Samsung. Their phones are not worth paying even 5 euros anymore. 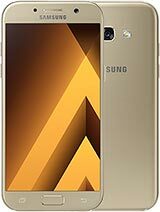 Total of 5637 user reviews and opinions for Samsung Galaxy A5 (2017).